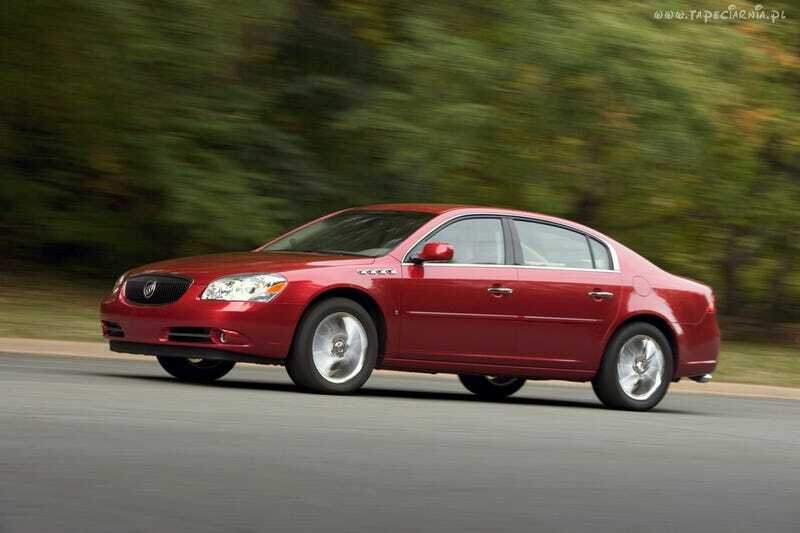 2009 Buick Lucerne Super. 292hp 288 ft lb of torque delivered to the front wheels from an L37 Northstar V8. The blacked-out grille looks great. One of these or a LaCrosse Super (same engine) is definitely on my list as a car I’d like to daily. I still think this is one of the best looking things to come from Buick.